IE7 short form of Internet Explorer 7 ( An browser from Microsoft ), Just check out IE7.com You will surely get surprised. from the screen. I think no one expect such things from Microsoft and Mozilla. Haha… Cool stuff! 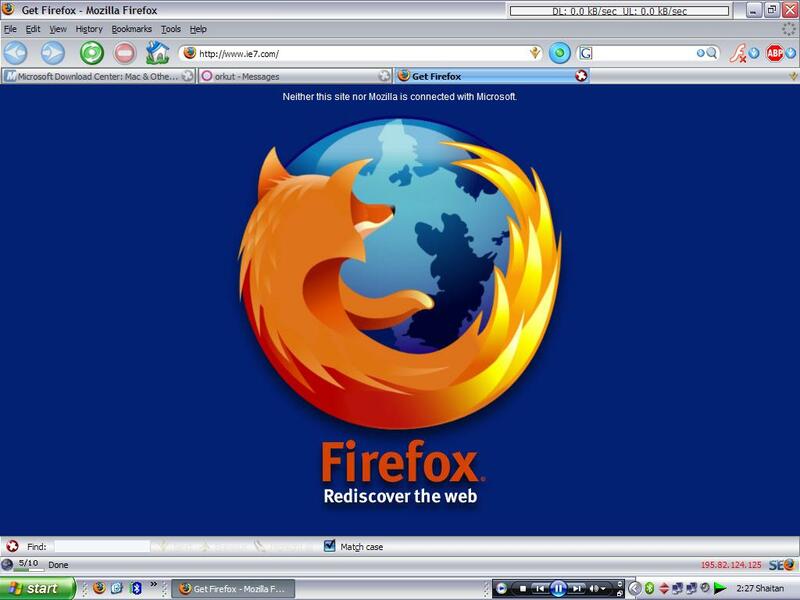 IE7.com is a firefox link. Wow, this is second most strange thing I encountered on Internet after Google Search for Chuck Noris….